I’ve created this easy go-to resource, which I will update regularly, to help fellow homeschooling parents educate others about homeschooling. 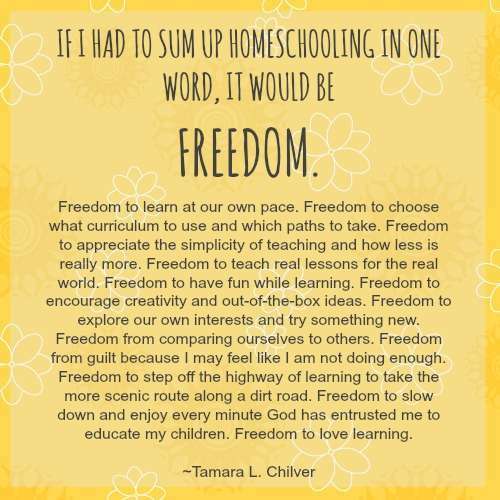 This also serves as a reminder that we are not alone in this journey and we don’t need to look very far to see the benefits of homeschooling. 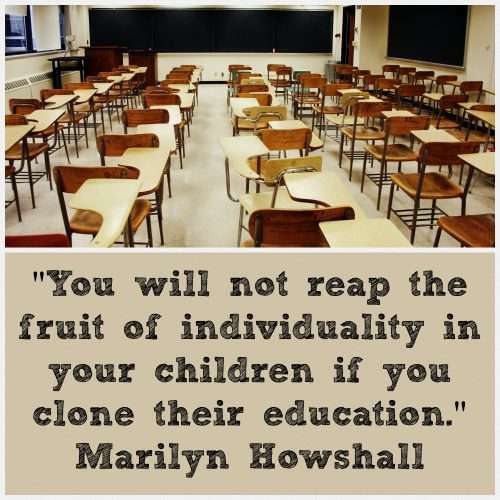 We just need to look at our own children! 🙂 Read on, moms and dads! I also included some notable quotes from each article for bite-sized reading! 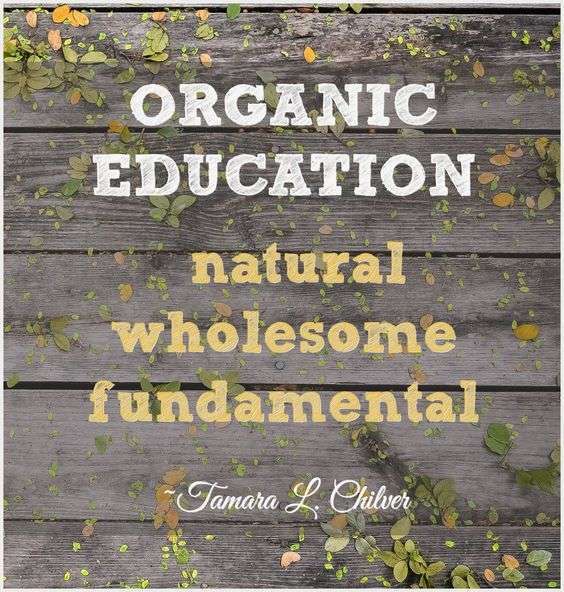 “Away from the standardised tests and rigid schedules in public education, kids can let their creative sides flourish, learn about the world they live in, and, when it’s time, earn acceptance into the best colleges in the world. “Over two years in Woodstock, Papo photographed about 15 homeschooled children in the area. The images will be published a book, “Homeschooled,” to be released in Europe this spring and in the United States in the fall. “Urban homeschoolers frequently cite the homogenization of public education as the reason they chose to take over their kids’ schooling. With federal and state education policy placing ever-greater emphasis on core standards and standardized tests, many parents want to give their kids something more creative, flexible, and engaging than a school day they see as factory-made. “6) I like parenting more, by far. 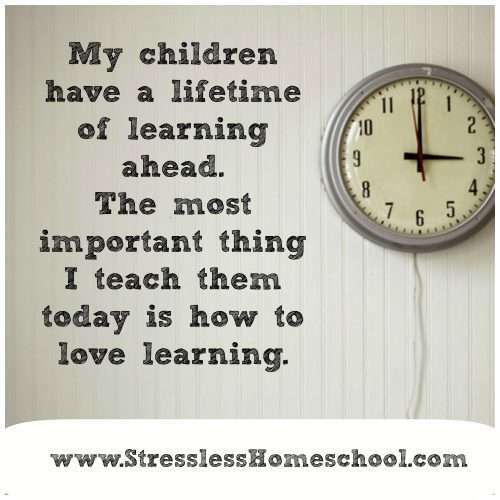 As a mom of school-aged kids, I felt like my role as parent had been diminished to mini-van driver, schedule-keeper, cook and disciplinarian. And there was no mercy from the schools– six minutes late for pickup and they’d be calling my husband at work, unpaid 5 cent library fine and they’d withhold my child’s report card. Every day I’d unpack a pile of crinkled notice papers from three backpacks and hope that I didn’t miss the next permission slip. I was not born, raised and educated to spend my days like this. Now, I love being a mom. “Their homeroom is actually their home. And when it’s time for science, their younger brothers Chris and Sean join them for class and the labs are held in their backyard. For the Simmens kids, it’s just another hands-on class taught by their one-and-only teacher: their mom. “Interactive. Children are far less afraid to ask a parent about anything they don’t understand, than putting a hand up in front of a whole classroom. Be aware though, that if your children are of vastly different ages, this can be a challenge. “In 5 of 7 test areas, (word identification, phonic decoding, science, social science, humanities) structured homeschoolers were at least one grade level ahead of public schoolers. Meet this homeschooling family of geniuses! “All that changed when I started teaching at the college level, on an evening when I came home from work, slipped off my shoes, collapsed into the recliner and announced to my wife that the best student in my college composition class had been home-schooled. An 18-year-old only child, who had been educated by her parents for all 12 grades, chose a seat in the front row on the first day of class. This resource won’t be complete without Philippine homeschool articles! 🙂 Everything you need from real-life testimonies to homeschool providers and myth-debunking facts are all here! But wait, there’s more! The Philippine Homeschool Conference 2016: From Roots to Wings is happening next week on OCTOBER 22, 2016 at SMX, SM Aura! From building a foundation to starting preschool, transitioning to big school, and homeschool techniques, all of these will be covered! You can register here!